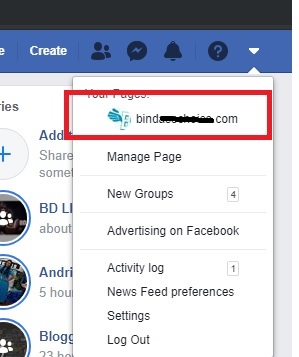 How to Transfer Facebook Page Ownership to another Facebook Account? 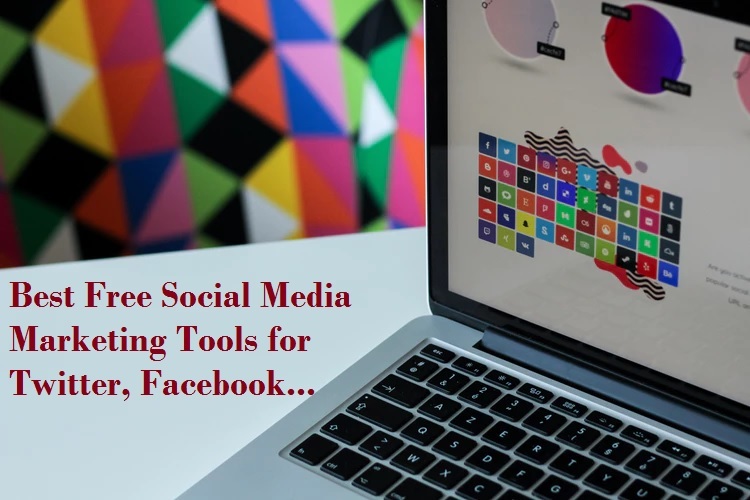 Share your page access without providing Facebook login details with your social media marketing staff. 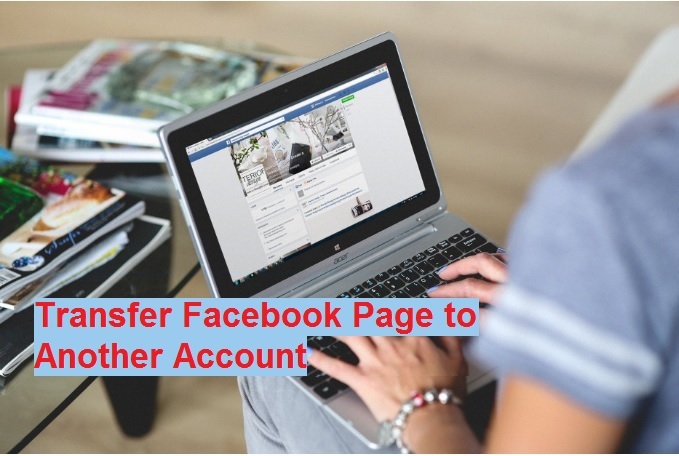 see here how to provide Facebook access using transfer Facebook page ownership to another account with different roles. Everyone having a Facebook page nowadays for promoting their business and professional works. You may be having multiple social network marketing person who take care of your online marketing works. To share Facebook page editing, admin and any other roles you need to transfer the ownership to another account. also, know How to solve Facebook account temporarily locked for security reasons. Make sure the account is added in your friend’s list or likes your page whom you want to transfer Facebook page rights. 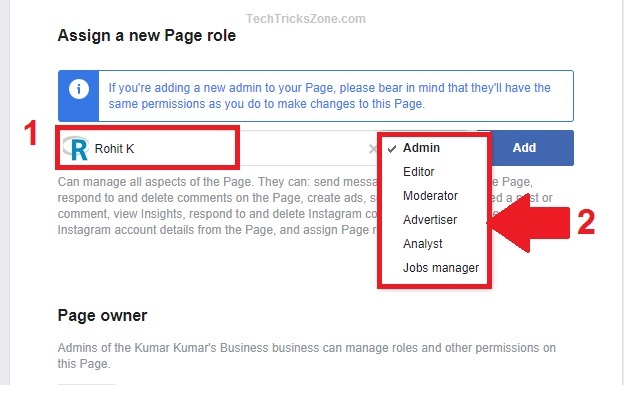 You can share your Facebook page access with another account to provider role of as an admin, editor, moderator, advertiser, analyst, and job manager. To disturbed work as per the role required transfer Facebook page rights. You can cancel any time role and rights from the account where Facebook page created. To change ownership of Facebook page you required login to main admin profile from page create and managed. Login the Facebook account from you want to transfer ownership and other role rights. Note: The second account (Who you want to transfer ownership) must be added in your friend’s list or Likes your page before. 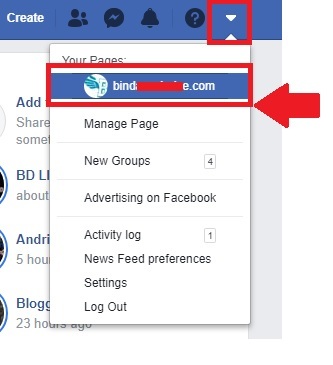 You cannot able to share admin and any other role to for your Facebook who not in your list. Go to setting from the top down arrow in your Facebook account. Click on the page you want to transfer ownership. Go to settings of the Facebook page. Inside settings menu click on the option Page Roles. 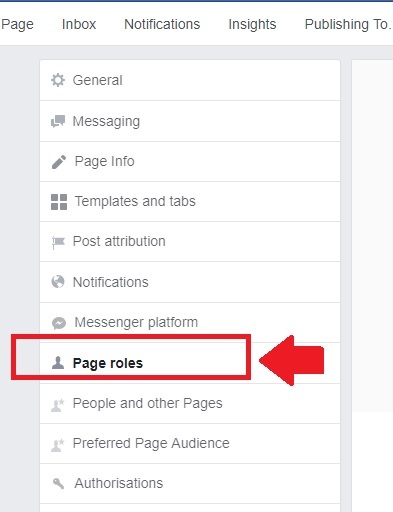 Inside page roles, you will option add the user you wish to share the Facebook page management rights. 1: Type the name or Email Id you want to share Facebook page managing rights. Admin– If you give Admin role than another account will get the full control of yoru Facebook as much you got. Editor: In Editor, Mode user can only edit and share wall post send the message and other option but cannot manage page roles and settings. 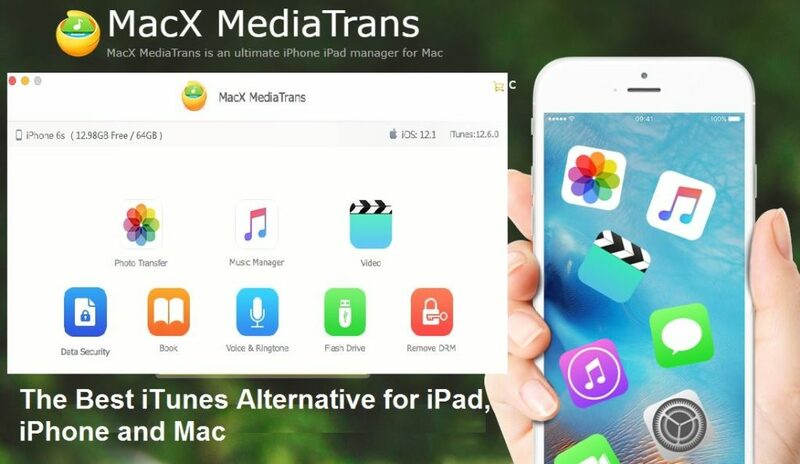 Moderator: In this role, the user cannot edit and create page and apps and also can not create and delete the post as the page. Advertiser: In advertiser, role user can only add or create ads or promotion related options. Analyst: Analyst can see page insight and another analytics-related job only on the page. Jobs Manager: Job manager can create and publish new jobs and also get the rights of analyst and advertisers. Provide the page role only after understanding what you want to provide another Facebook account for your page. 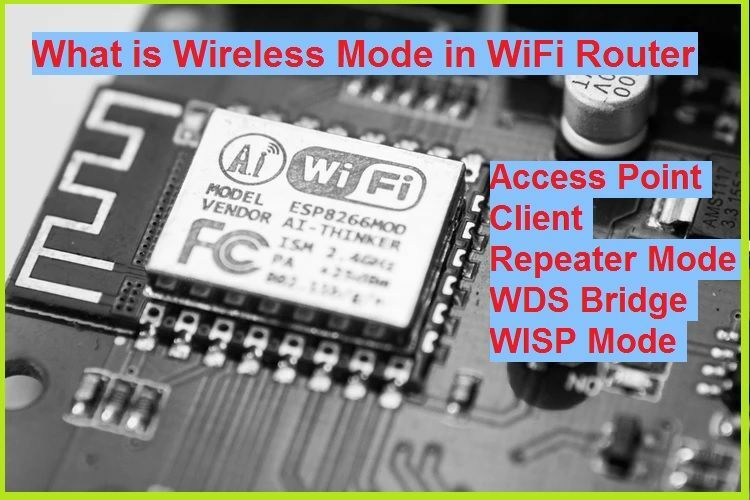 Press Add button after provider Account information and the role you want to give. After adding in page role another account user should get the notification and have to accept. Ask another account user whom you transfer ownership to accept the request. Accept the request to get page ownership as per provides user roles by admin. Now see the Facebook page added in your account which transferred by other accounts. 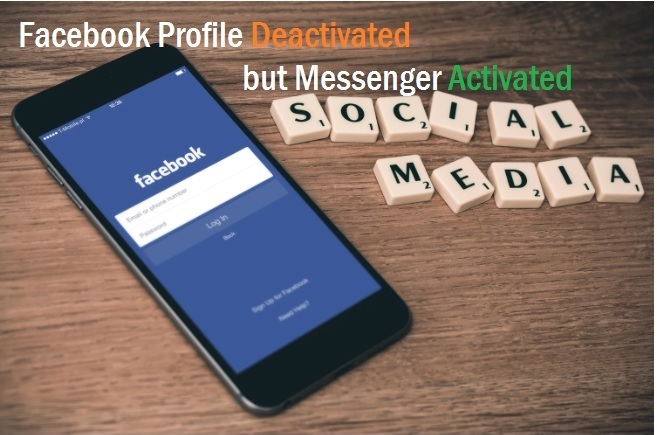 Transferring Facebook page ownership help to provide multiple users with a different role without disturbing the privacy of main accounts.